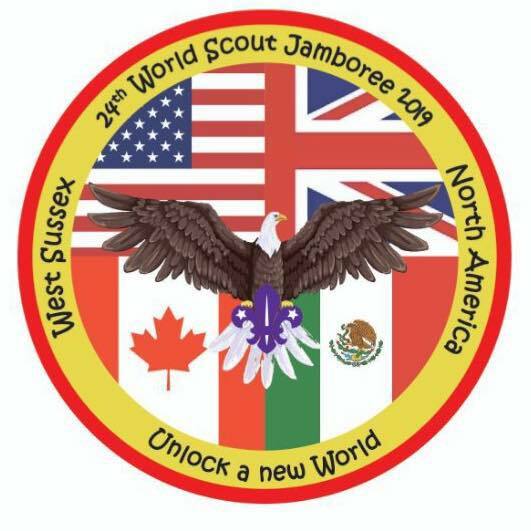 We’re super excited to release our design for our joint County badge with WSJ 2019 West Sussex – unit 67!!! It’ll be on sale in the next few months! !